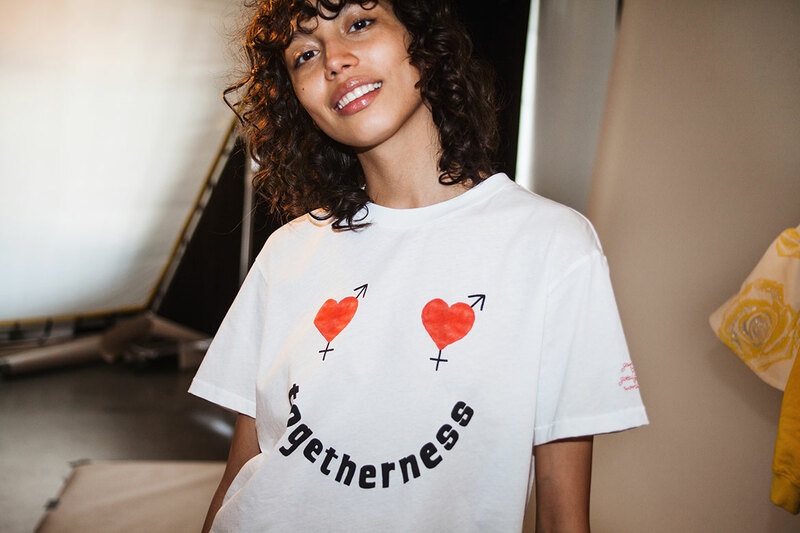 GANNI is partnering with EIR Soccer and GGWCUP by launching a limited edition t-shirt with profits supporting the Global Goals soccer tournament, and with special attention to the fifth global goal ‘Gender Equality’. 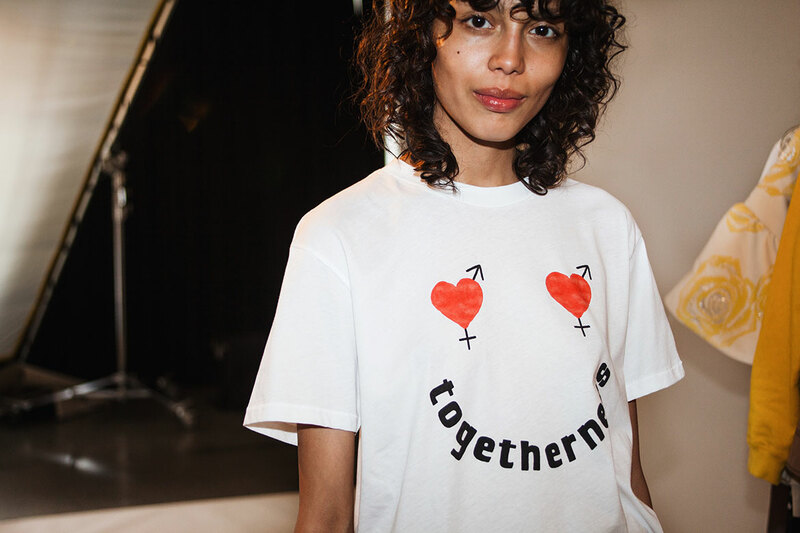 The profits are earmarked to fund the participation of courageous gender activists from low-income areas in the tournaments. 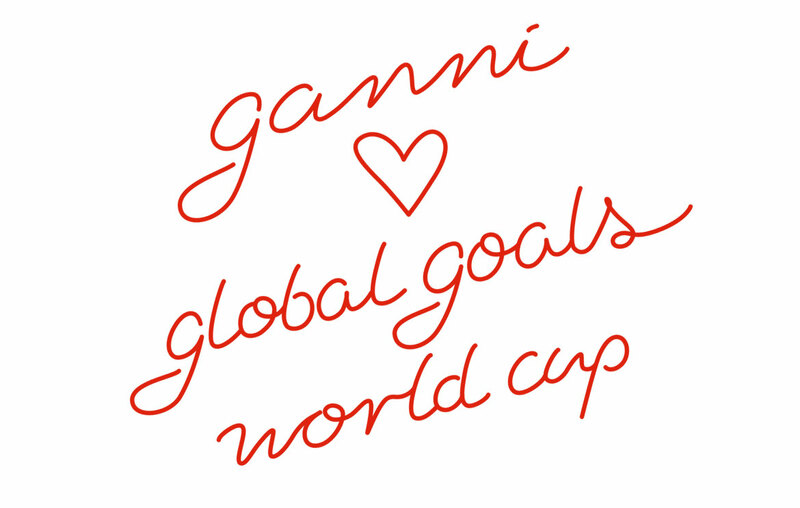 This summer GANNI is teaming up with Global Goals World Cup (GGWCUP) in supporting the UN Sustainable Development Goals. 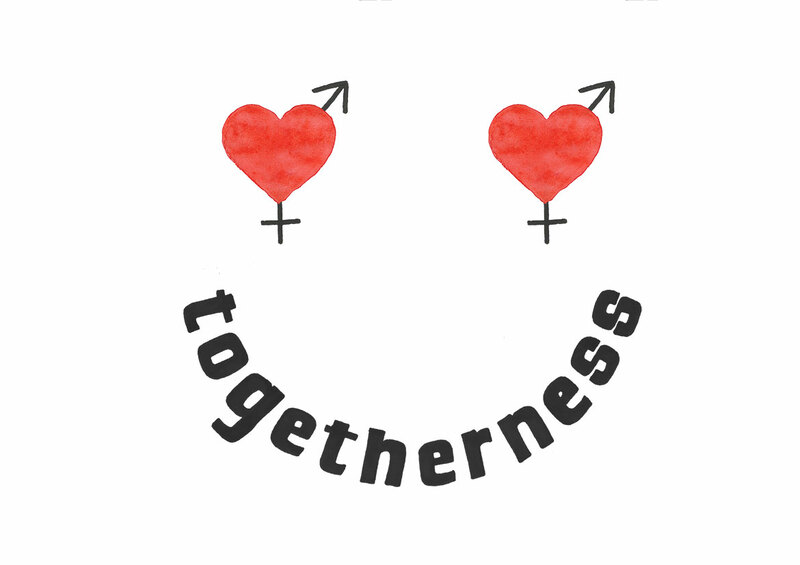 GGWCUP is an open women’s soccer tournament, and a partnership between EIR Soccer, The United Nations Development Program (UNDP), Save the Children international, the Danish government and a range of supporting soccer and development organizations. 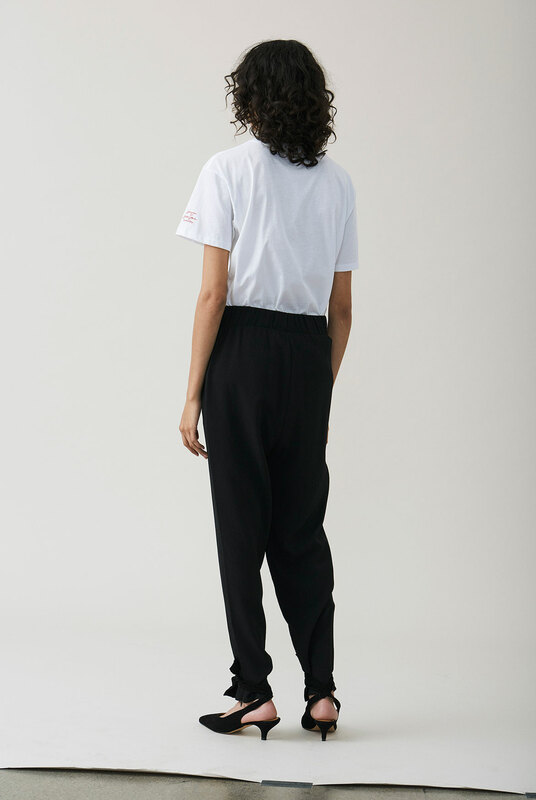 The world cup works to raise awareness and mobilize communities in sup- port of the UN Sustainable Development Goals (Global Goals) through a powerful female sports platform centering on soccer. 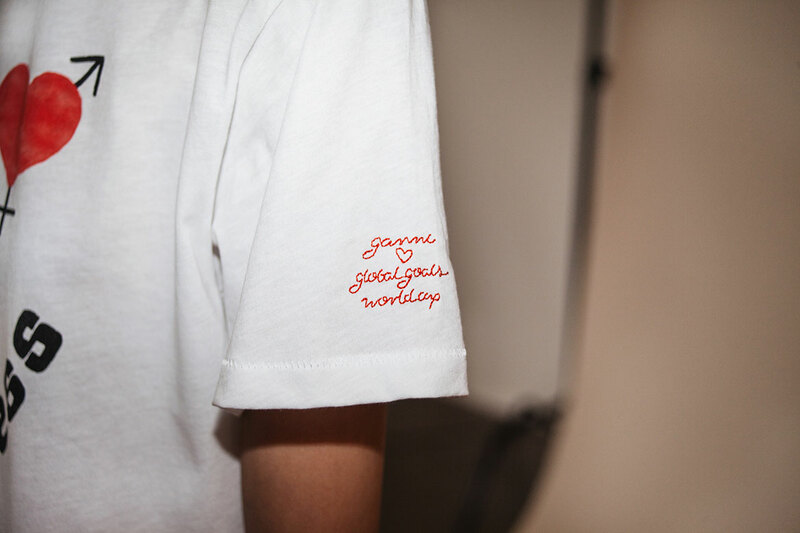 The tournament finals will take place in New York on September 19, and the limited edition GANNI x GGWCUP t-shirt will be available on www.ganni.com from the beginning of August, and at the Office Magazine shop in Canal Street Market in NYC during the tournament in September 2017.